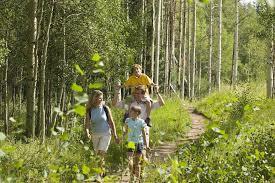 Copper Mountain is a wonderful and unique resort, and we relish the opportunity to share our home with others. 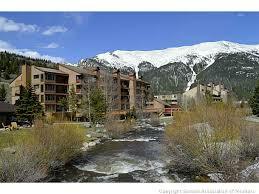 Real Estate at Copper Mountain aims to be the most successful brokerage representing Copper Mountain homeowners, both present and future. We incorporate professional and proven techniques specializing in the marketing, listing, and selling, of luxury homes, condominiums, lots, and partial ownership within the resort. 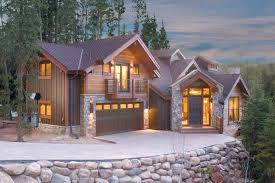 Real Estate at Copper Mountain maintains a full time staff of dedicated and well trained real estate professionals who strive to provide service which exceeds the expectations of our clients. Your concerns always come first in each and every transaction, and we will dedicate ourselves to always being more knowledgeable, efficient, and responsive than our competition. 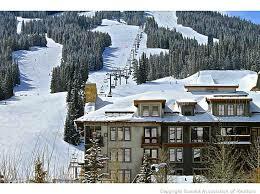 Stop by our ski in location in the Copper One Lodge, or give us a call today. 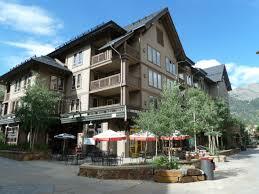 Located in Copper One Lodge in Center Village near the American Eagle Lift.